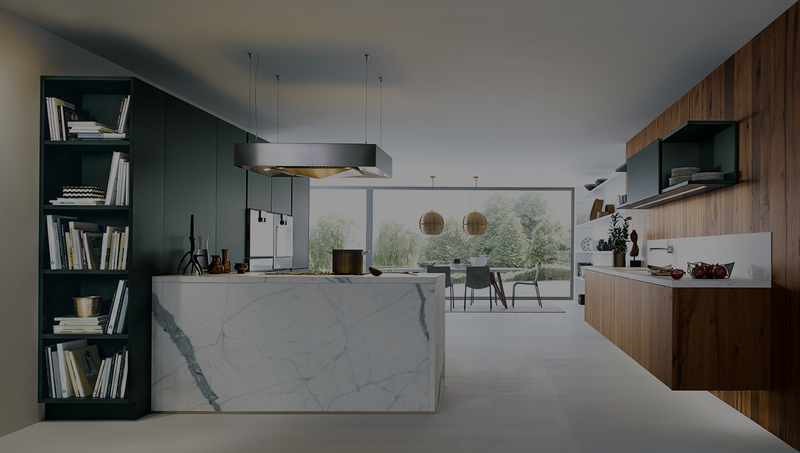 Dimension- DMI are delighted to offer the next 125 kitchen series and are exclusive suppliers in Ayrshire. A design conscious brand that aspires to bring you the very best in quality and design. Whether real wood veneer, matt- or high gloss lacquer, satin lacquer, glass front or valuable laminate – only honest and high quality materials meet with next 125.